Christine Brodien-Jones loves dreaming stuff up. That’s probably what makes her a successful writer, specifically a writer for young readers. 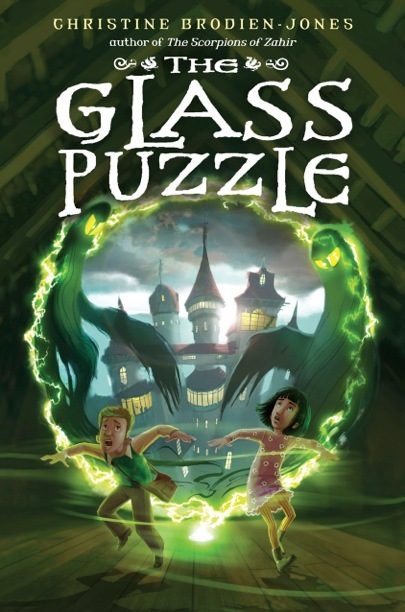 Christine’s latest book, “The Glass Puzzle,” is the story of two cousins who discover a glass puzzle and unleash ancient forces are that threaten their town in sinister ways. “The Glass Puzzle” has its in the 1950s classic movie “Invasion of the Body Snatchers,” in which humans are taken over by aliens and nobody realizes what’s happening. Christine’s book is set in Wales, which isn’t necessarily a familiar location for American readers, but Christine isn’t worried about cultural differences — she took them into account. Beyond that, it was important for Christine’s book to take place in Wales. As an author, she always starts her books with an actual place. 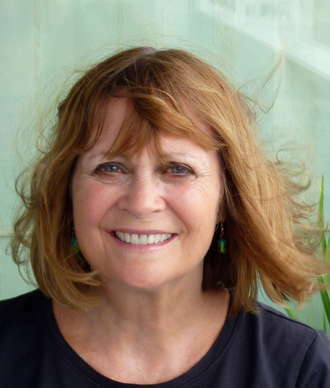 In addition the setting, Christine says her book stands out because she tends to choose unusual, somewhat unreachable settings where my characters find themselves in situations that could only happen in a foreign place. *Learn more about Christine Brodien-Jones and her new book, “The Glass Puzzle” in this complete transcript of her interview with Cracking the Cover. © 2013 – 2017, Cracking the Cover. All rights reserved. Thanks, Jessica, for this interview – you’ve written it up so nicely! – and thanks, too, for featuring “The Glass Puzzle” book trailer. I’m thrilled to be appearing on Cracking the Cover today!